With the new year still only hours old, the Northeastern United States is ringing it in with a major winter storm that’s threatening to upend travel plans and create dangerous driving conditions in numerous states. Snow has already begun falling in parts of New York and Massachusetts, canceling flights, closing down schools and making for slick, hazardous commutes. 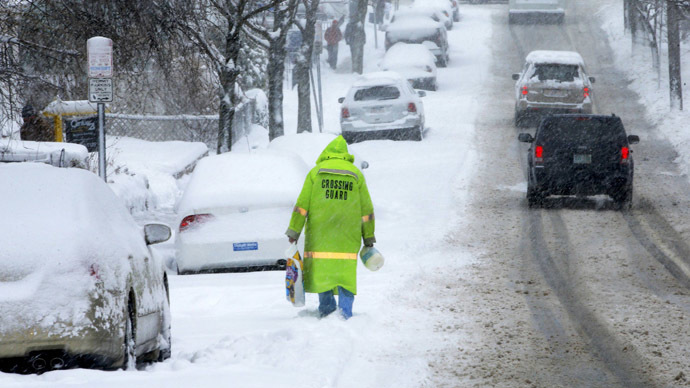 The nor’easter storm is expected to bring the region between six inches to well over a foot of snow, with the brunt of the accumulation occurring Thursday evening and into Friday morning. Branded “Winter Storm Hercules” by the Weather Channel, the powerful front has already pounded much of the Midwest, dropping up to a foot of snow in some areas and causing close to 200 car accidents in southeast Michigan alone. 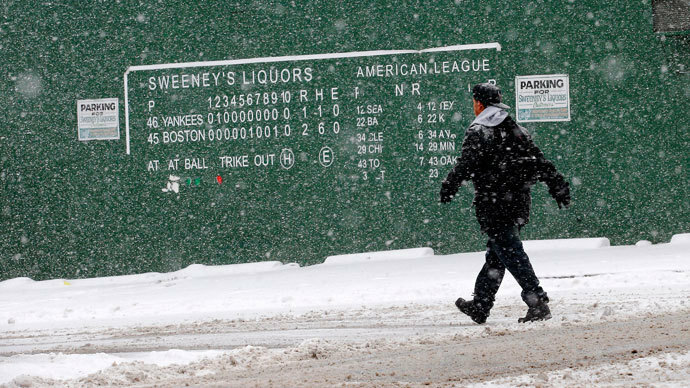 In Boston, the city is bracing for up to 14 inches of snow. 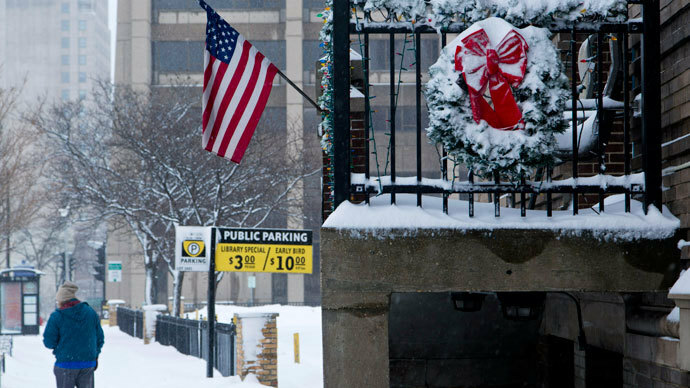 Mayor Thomas Menino declared a snow emergency beginning at noon on Thursday, implemented a parking ban and announced that schools should not expect to reopen until Monday. Meanwhile, the National Weather Service has declared a blizzard warning for much of Long Island, New York, from 6 p.m. Thursday evening until Friday. 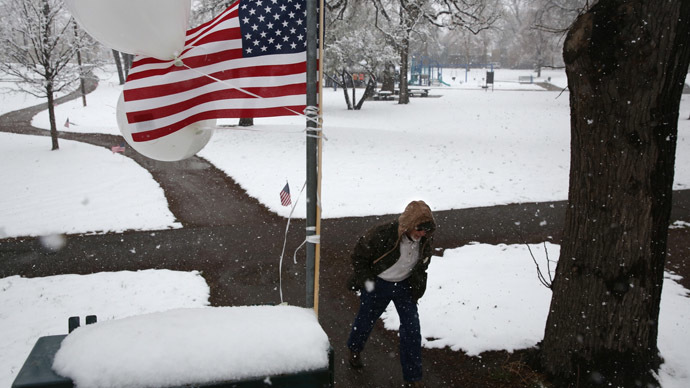 The area is expecting between eight and 10 inches of snow, with powerful winds reaching 45 mph. Other locations, such as Philadelphia, New York City and parts of New Jersey, aren’t expected to bear as much of a burden, although they could still receive up to seven inches of snow — more than enough to put weekend plans at risk for the millions of residents up and down the East Coast. As with many storms, the people who should prepare for the worst are those traveling and commuting to work. Already, about 1,700 flights have been cancelled for Thursday, according to the airline tracking website FlightAware.com. New York Governor Andrew Cuomo has also advised city goers to leave their cars at home in case highways shut down due to heavy traffic and poor conditions. "There will be travel problems," Hugh Johnson, a weather service meteorologist in Albany, New York, told the Associated Press. "It will be very cold." As if the snowfall wasn’t enough of a problem, temperatures are expected to drop to nearly zero degrees Fahrenheit in many areas, sparking fears of electrical outages. 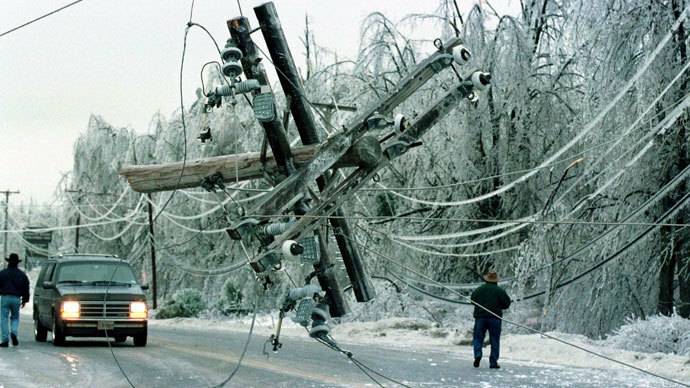 The snow is not likely to be heavy enough to down power lines, authorities say, but isolated outages could occur. Coastal towns in Massachusetts, meanwhile, are also bracing for the possibility of moderate flooding. With flood advisories in place for Cape Cod, North Shore and South Shore, the state’s emergency management department says it’s prepared to offer emergency shelter and other equipment if necessary.